Enjoy This Fabulous 1/2 Acre Manicured Property Located At The End Of A Quiet Court. Enjoy Spectacular Harbor Views On Your Way Home Every Day. 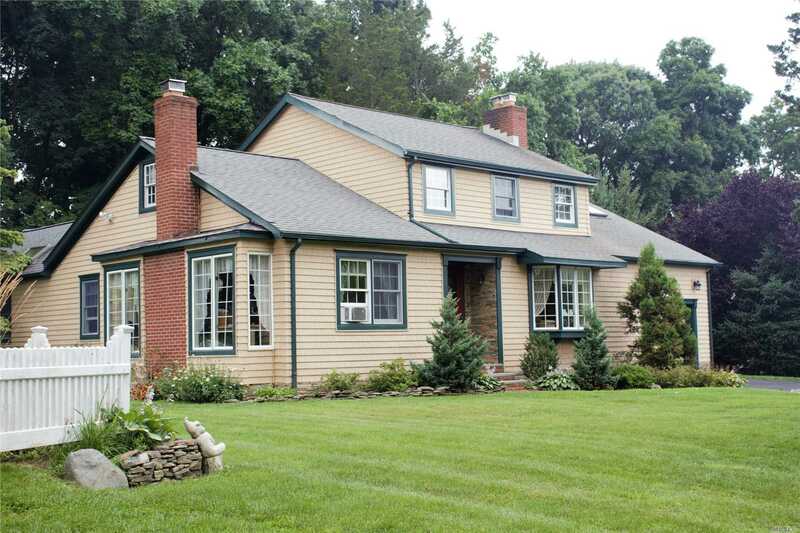 Lovely Farm Ranch W/Master Suite On First Floor. Granite Kitchen, Newer Bathrooms, 10 Yr Old Roof, 3 Yr Old Burner, And So Much More! A Must See!